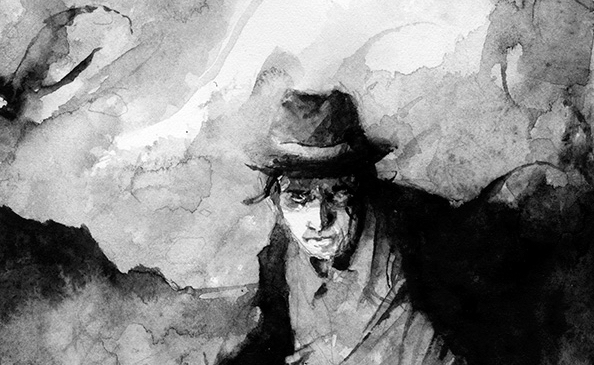 When editor Robert Greenberger asked for suggestions concerning who we might ask to illustrate my story for his anthology Thrilling Adventure Yarns, there was only one name I wanted to put forward: Daniele Serra. Because my short story “Chaos at Feast” is rooted in the Lovecraftian tradition of unspeakable ancient horrors, combined with the 1930s and 1940s adventure fiction that inspired the Indiana Jones series, I knew that Daniele’s haunting style would provide the ideal visual accompaniment to my prose. To see more, read the full update here. Bottom line, I feel very fortunate to have one of my stories graced with art by Daniele. 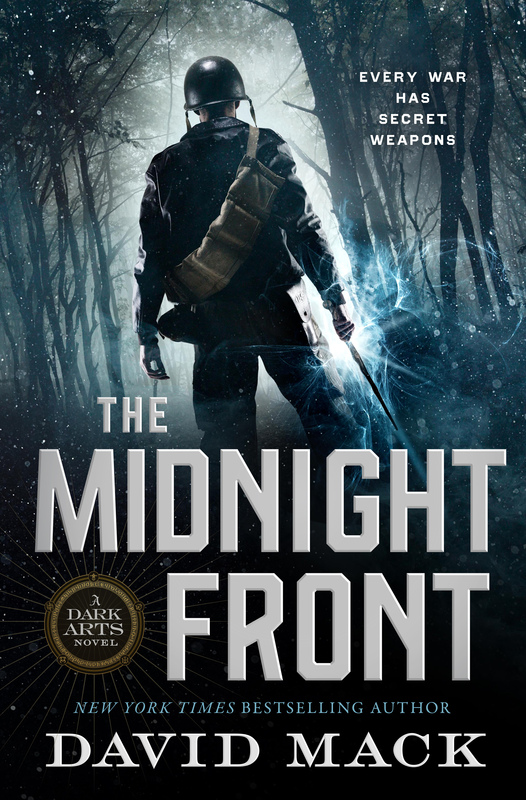 One year ago I brought you the Spotify playlist guide for my first Dark Arts novel, The Midnight Front. 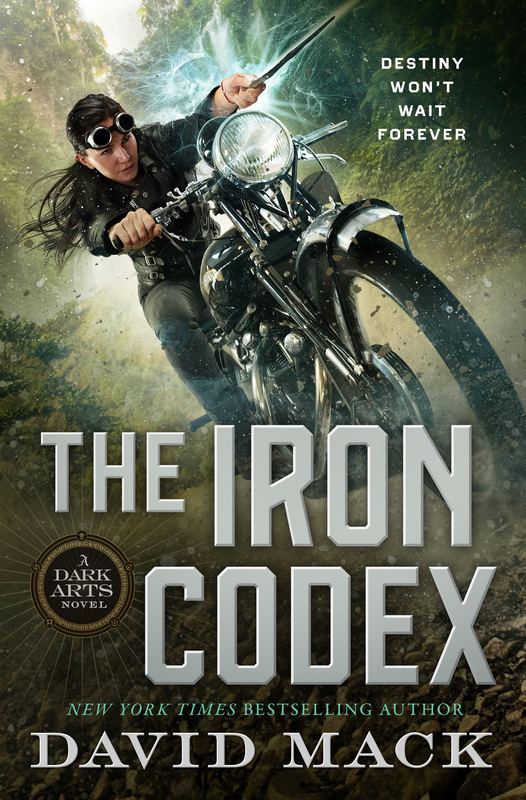 I’ve chosen to reprise that effort by putting together another Spotify playlist for the second book in the series, The Iron Codex. 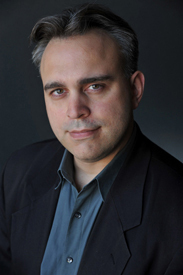 Music is invaluable to me as a storyteller. It inspires me with new ideas, and when I’m working, movie soundtracks often help me maintain a consistent frame of mind and emotional state that’s suited to whatever I’m working on. Once again, to give you a look into my brain’s creative relationship with music, and how it connects to the stories that I write, I have assembled this guide to The Iron Codex’s playlist. Not all chapters or scenes have specific tracks associated with them, but those that do, I’ve done my best to annotate accordingly. As a quick review of the playlist will reveal, the biggest musical influences this time around were spy-movie soundtracks. Specifically, Kingsman: The Secret Service, by Henry Jackman and Matthew Margeson; Casino Royale and Quantum of Solace by David Arnold; and Skyfall by Thomas Newman.